The process flow comprises mainly three steps: the deposition of a thin layer of a photopolymer, the UV illumination through a glass mask with transparent/opaque patterns and the developing. 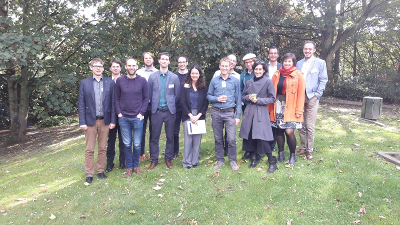 The main purpose of the meeting was to provide an in-depth update of the progress of the action and to assess the degree to which the work plan has been carried out. 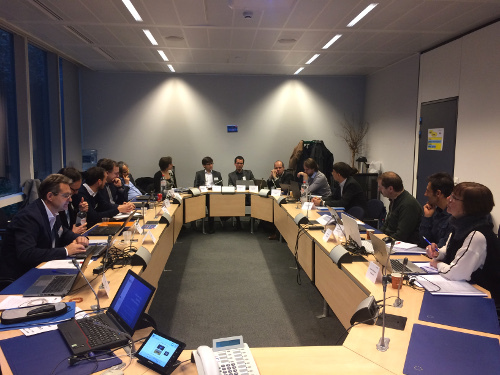 On the 9th of March, 2018, Ralf Ostendorf from Fraunhofer presented the AQUARIUS project in a special session at the Photonics PPP Partnership Annual Meeting 2018 at the EC premises in Brussels. 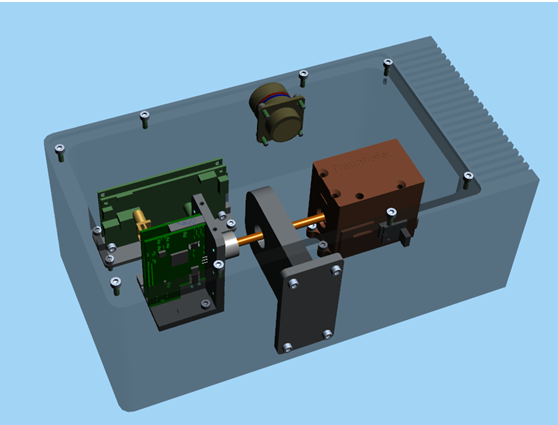 AQUARIUS partners VIGO and QRT prepared a first vision for the AQUARIUS spectrometer. 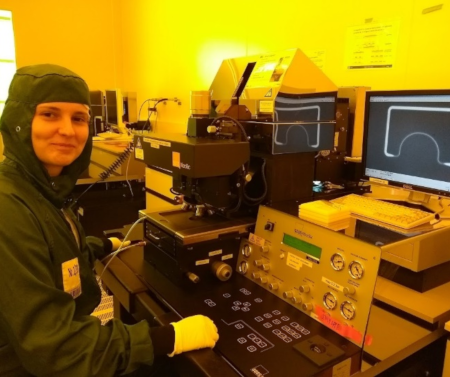 A meeting with the advisory board member Martin Kraft from Carinthian Tech Research (CTR) was held at the 19th of January 2018 at QuantaRed Technologies. 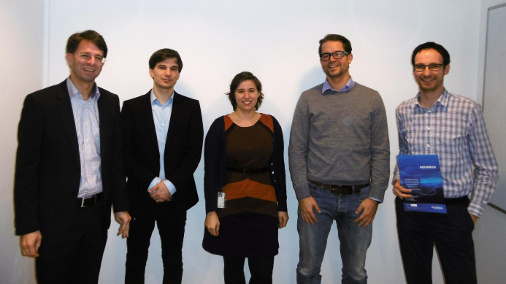 A meeting with the advisory board member Martin Mayer from Siemens AG Austria was held at the 12th of January 2018 at QuantaRed Technologies. 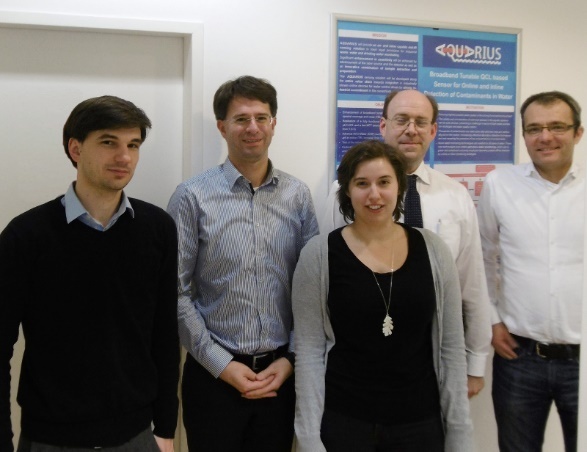 On 14th December 2017, the AQUARIUS consortium presented the project results to the Scientific Officer, Michael Ziegler and two external experts within the frame of the 1st interim review meeting. 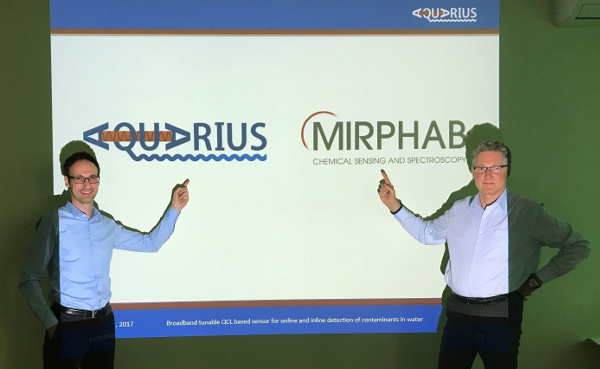 During a periodical meeting of the Horizon 2020 pilot line MIRPHAB on 19th of October 2017 in Ożarów (Poland) the AQUARIUS project was introduced to the MIRPHAB consortium. 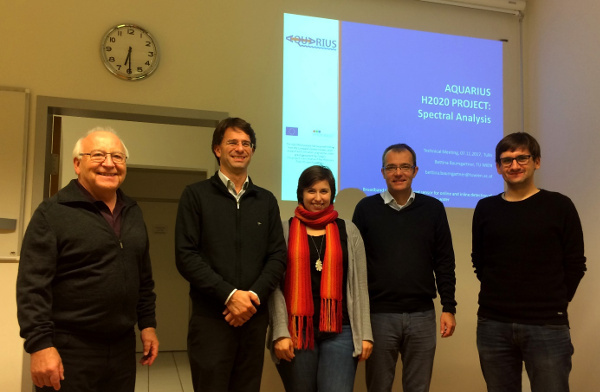 On 7th of November 2017 AQUARIUS project partners QuantaRed Technologies and TU Wien met the Advisory Board member Rudolf Kessler in Tulln. 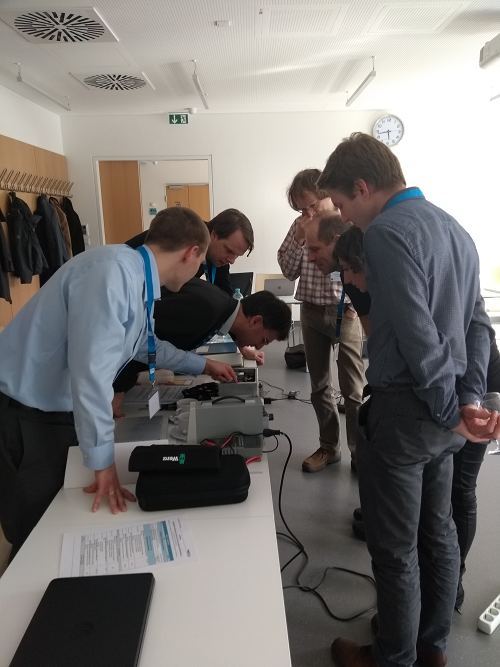 From 5th – 6th July 2017, the AQUARIUS Technical Meeting took place in Freiburg, Germany and was hosted by partner FRAUNHOFER IAF. 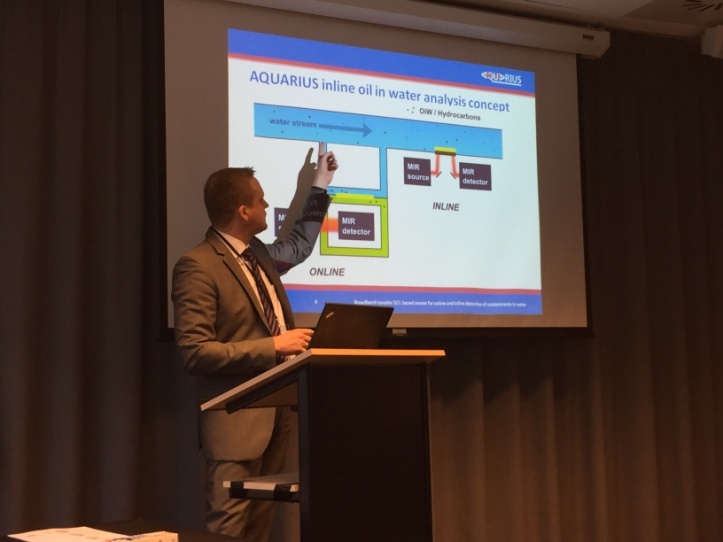 Representatives of 8 different partners from 5 different European countries participated in the AQUARIUS kick-off meeting which took place from 17th - 18th January 2017 at OMV’s premises in Vienna. 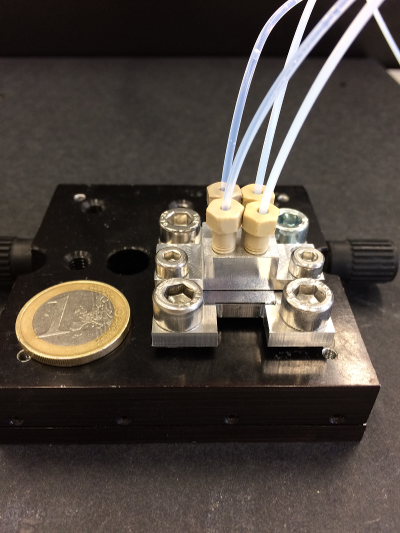 On 1st of January 2017, a European cooperative research project within the Photonics Public Private Partnership, has officially started.